Black Tie Collection Toasting Glasses. 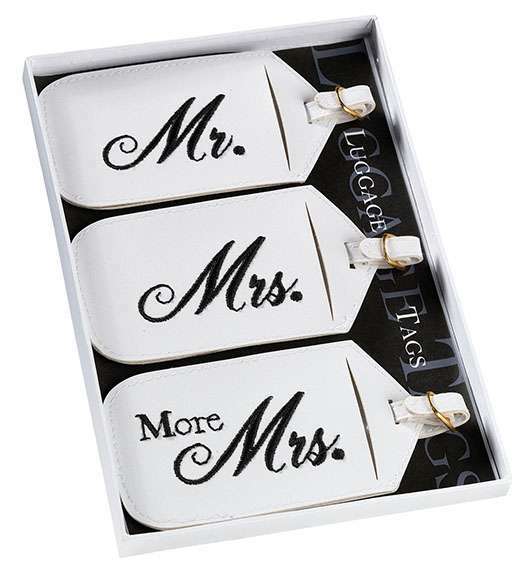 A set of 2 bride and groom design toasting glasses. 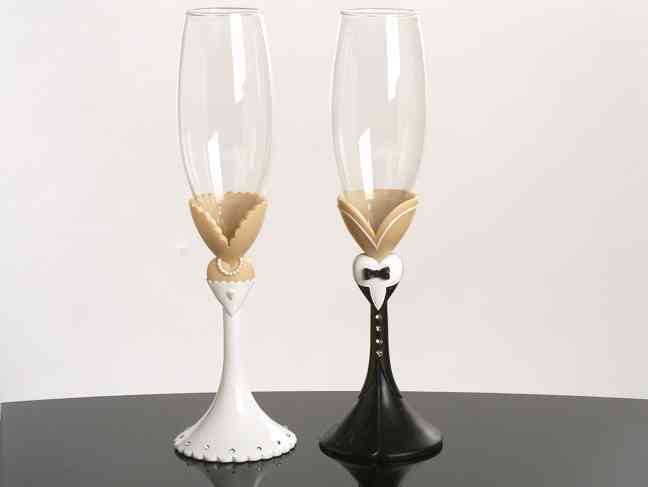 These stylish glass flutes have a resin stem with a stylish bride and groom design. Comes packaged 1 set in a gift box. Each glass measures 10" high.